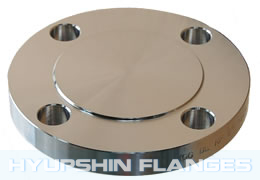 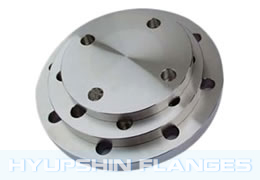 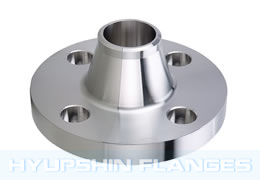 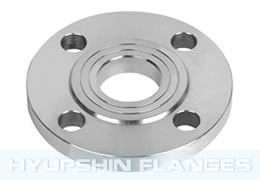 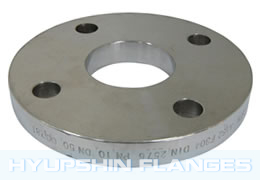 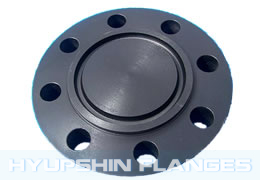 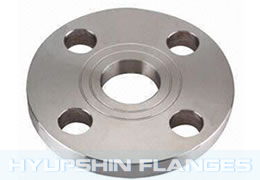 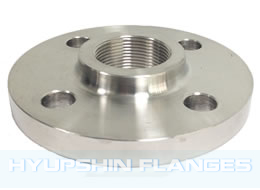 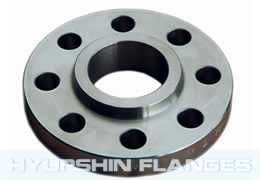 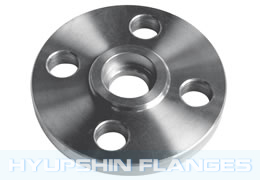 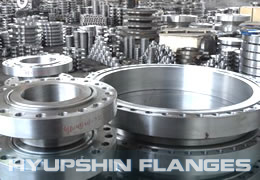 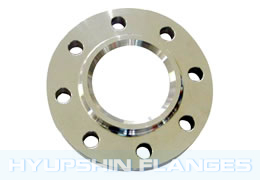 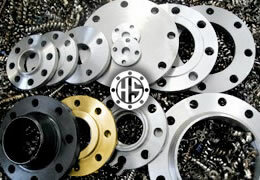 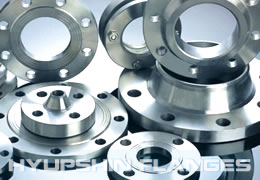 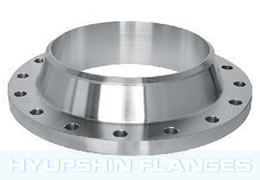 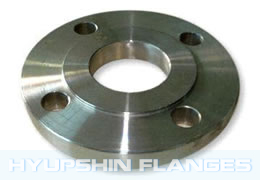 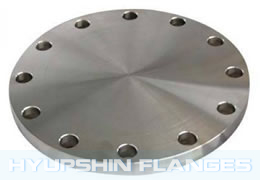 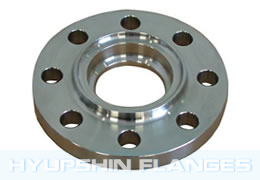 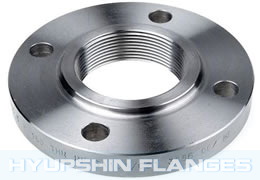 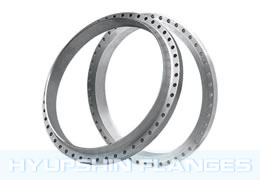 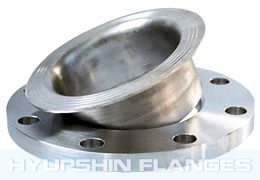 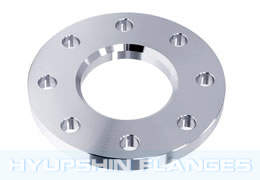 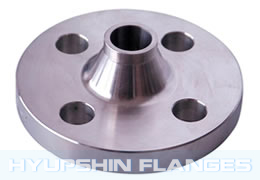 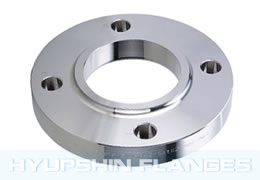 Jinan HyupShin Flanges Co., Ltd is Leading Manufacturer & Exporter of Forged Steel Flanges From Shandong of China. 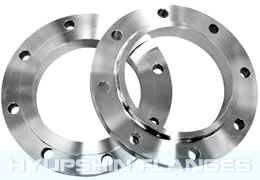 We supply all kinds of pipe flanges here! 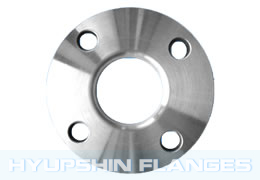 · Standard and customed flanges available. 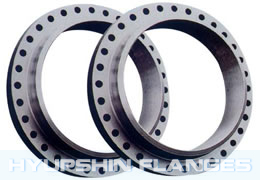 · Size 1/2"-80", DN15-DN2000, NB15-NB2000. 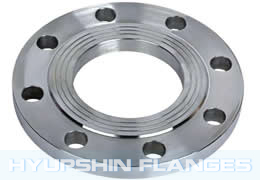 · Pressure 150-2500Lbs, PN6-PN100, 5K-40K. 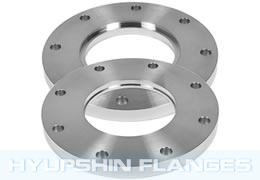 · Available in Carbon, Mild & Stainless Steel. 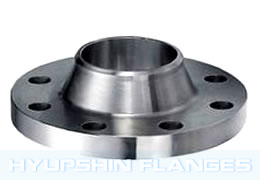 Slip On Flange, Welding Neck Flange, Blind Flange, Threaded Screwed Flange, Socket Weld Flange, Lap Joint Flange Class 150LBS, 300, 600, 900, 1500, 2500, PN6, PN10, PN16, PN25, PN40, PN63, PN64, PN100, 5K, 10K, 16K, 20K, 30K.